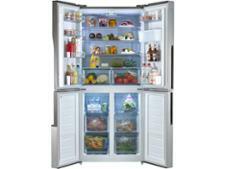 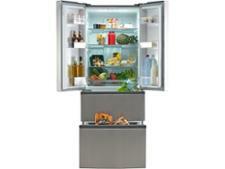 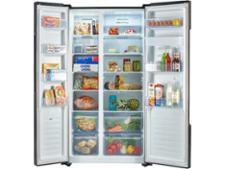 Haier HB14FMAA fridge freezer review - Which? 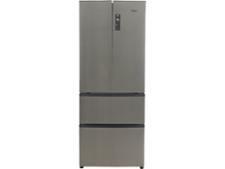 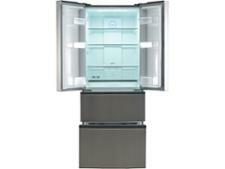 The Haier HB14FMAA fridge freezer is a spacious multi-door model - two side-by-side (American-style) fridge doors sit on top of two external freezing drawers. 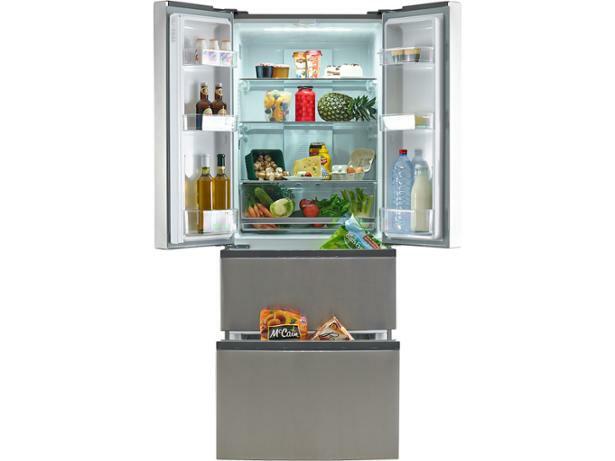 Its sleek stainless-steel finish certainly looks the part, but find out if it's a case of style over substance by reading our Haier fridge freezer review.